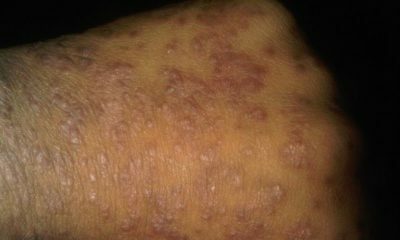 What triggers Psoriasis? Stress, excessive alcohol intake, cold or dry weather, certain medications and infections, cuts and bruises, smoking are all triggers of psoriasis. It is important to note that these activities, in and by themselves, do not cause psoriasis but can trigger psoriasis in people who have a combination of the genes that cause psoriasis. What are the symptoms of Psoriasis? The symptoms of Psoriasis vary depending on the type of Psoriasis diagnosed. See types of psoriasis below. Is Psoriasis contagious? Due to the visual appearance of Psoriasis, it may appear contagious, but it is not. You cannot get Psoriasis from touching someone who has it. To get psoriasis, a person must inherit the genes that cause it. Is there a cure for Psoriasis? While there is currently no cure for psoriasis yet, there are many ways to get relief from the symptoms of the disease. What treatment options are available? There are a range of treatments available for psoriasis, depending on the severity i.e how much of the skin is covered by psoriasis lesions. It is important that a doctor prescribe the required treatment procedure. Treatment options include topical ointments and creams, Phototherapy or light therapy, Systemic medications i.e. prescription drugs that are taken orally or by injection and Biologics which are usually administered via injection or intravenous (IV) infusion and are usually prescribed for moderate to severe psoriasis. How can Psoriasis flare-ups be prevented or managed? While it is important to follow the exact instructions of your doctor, psoriasis patients can also benefit from the following activities, such as using moisturising lotions, avoid picking or peeling skin, avoid medications that can cause flare-ups, where possible avoid dry, cold weather and situations which could lead to bumps and cuts. 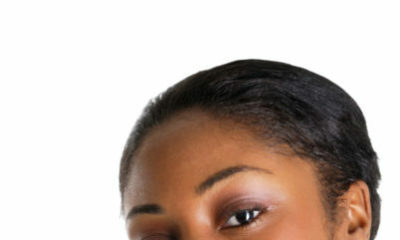 Do Africans suffer from Psoriasis? 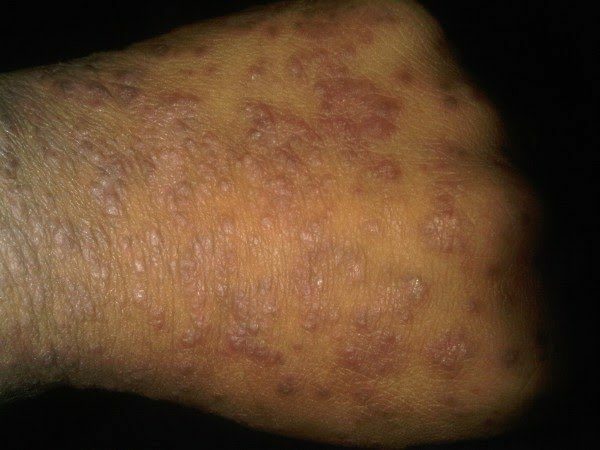 Psoriasis is prevalent in both Caucasian and dark skin. How does psoriasis affect the quality of life? Due to the sometimes unsightly psoriasis lesions which can occur on visible portions of the skin, psoriasis patients can tend to feel self-conscious, suffer from a lack of confidence and discrimination in society. Psoriasis can also cause moderate to severe itching which in turn causes embarrassment and discomfort. How can I help to raise awareness of Psoriasis in my community? When raising awareness it is important to know and understand the facts on psoriasis such as those presented in this article. To raise awareness share this article and similar from established authorities with friends and family and also on social media. It would also help to speak up for someone who has psoriasis who is being bullied or judged because of their condition. What should I do if I suspect someone I know has Psoriasis? The most important first step for potential psoriasis patients is to be diagnosed by a dermatologist. Once this has been done the doctor will provide required treatment depending on the scale and severity of the case presented. Please do not attempt to share ‘home remedies’ which may aggravate the symptoms. Also as much as possible try and provide a listening ear whenever you can. For more information, please contact your doctor. This message is brought to you by GSK. So enlightened. Thanks GSK for the information.